Lodging plays an important part in any good hunting adventure; that’s why Jackson Outfitters has partnered with Gunnison River Farms to accommodate clients’ needs for comfortable and convenient lodging. At the end of an exhilarating day of hunting, nothing beats winding down in these inviting living spaces, tucked away in a relaxing setting overlooking the beautiful Gunnison River. 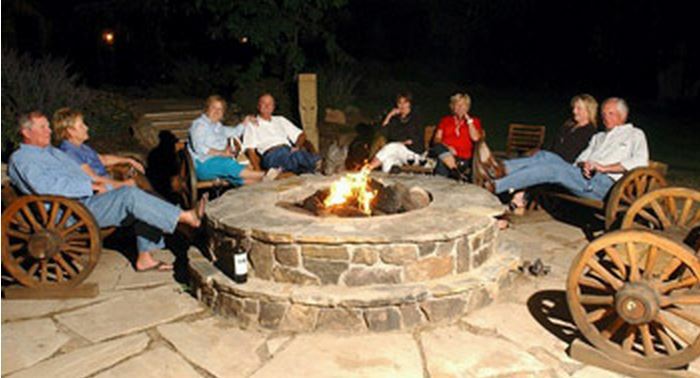 Of course, if your not quite ready to turn in, or still have hunting stories to share, the rustic outdoor fire pit area is available for campfire entertainment. 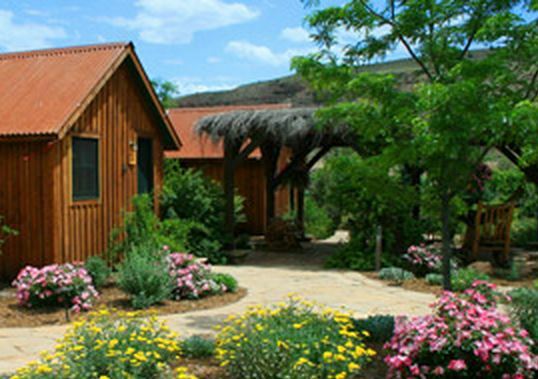 Providing cozy and modern Lodging for Jackson Outfitters clients, this beautiful farming and recreational oasis offers the unique chance to bunk in renovated historic cabins, and is conveniently located near prime hunting areas in the North Fork Valley. 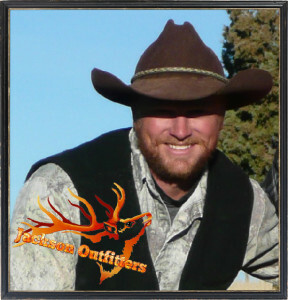 Transportation to and from hunting accommodations is provided by Jackson Outfitters. Pricing coming soon, please check back.